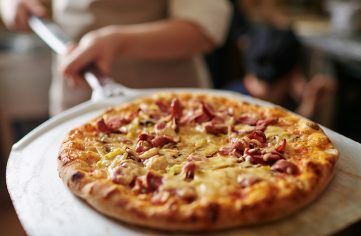 Welcome to Euro Pizza Ovens. 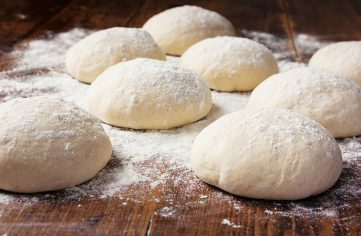 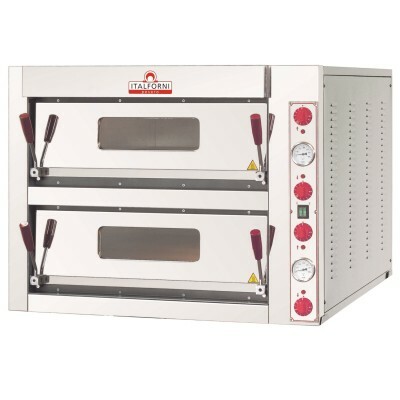 We supply pizza ovens and commercial catering equipment to businesses across the UK. 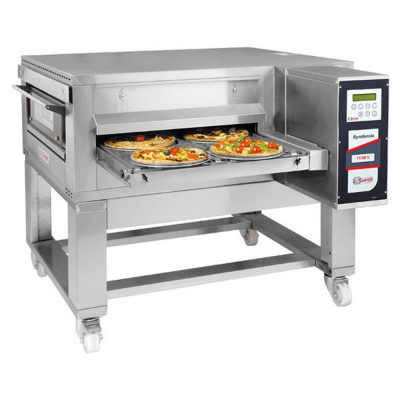 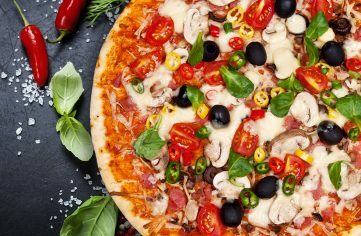 Euro Pizza Ovens specialise in supplying pizza ovens, pizza equipment and catering equipment to the foodservice industry. 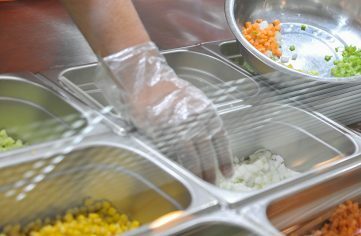 The companies reputation is built on the ability to give the right advice, service and care that our customers require. 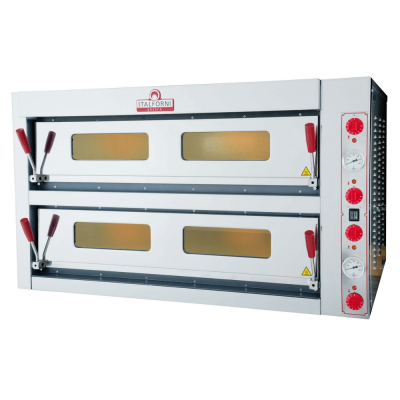 Our large customer base in the United Kingdom rely on our ability to deliver and install pizza ovens and its related equipment in a fast, reliable manner. 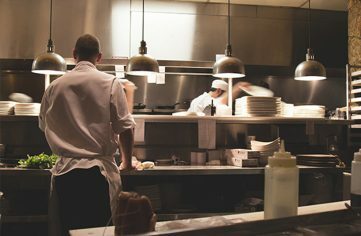 Ranging from restauranteurs and caterers through to major chains, we offer impartial advice and give our customers the satisfaction that any purchase will be correct for their needs. 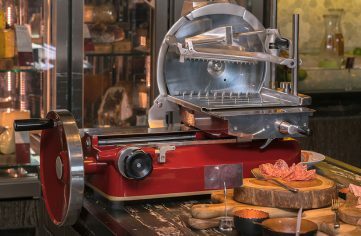 Sign up to our newsletter for all our latest news and offers straight to your inbox!